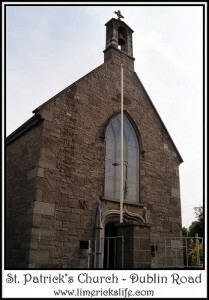 St. Patrick’s Church, Roman Catholic, built in 1816 on Clare Street and replaced the Penal Chapel on the Rhebogue Road. A fragment of this chapel remains today behind St Patrick’s Girls’ school. The building of the church was funded by the Harrold family, a family of hoteliers who lived in Pennywell. There is a plaque was erected on the site of the former Harrold hotel at Troy’s Lock on the Park Road. 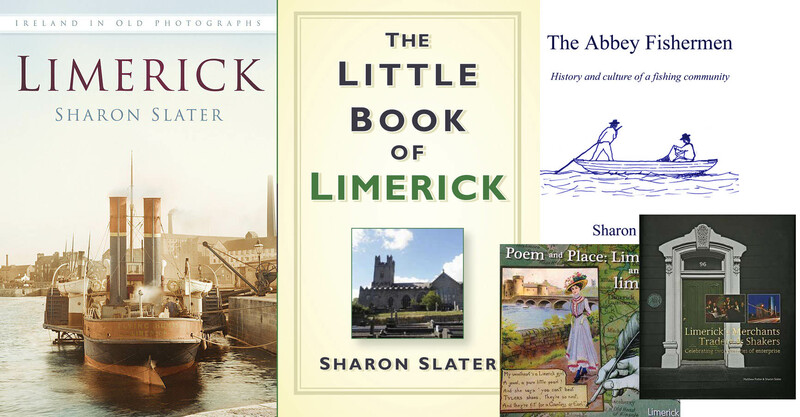 This hotel was famous as the first hotel in Limerick when travelling along the canal. It fell from popularity with the rise in rail travel. The original St Patrick’s Schools were at the rear of the church the school opened in 1865. PreviousChrist Church, P. & M.